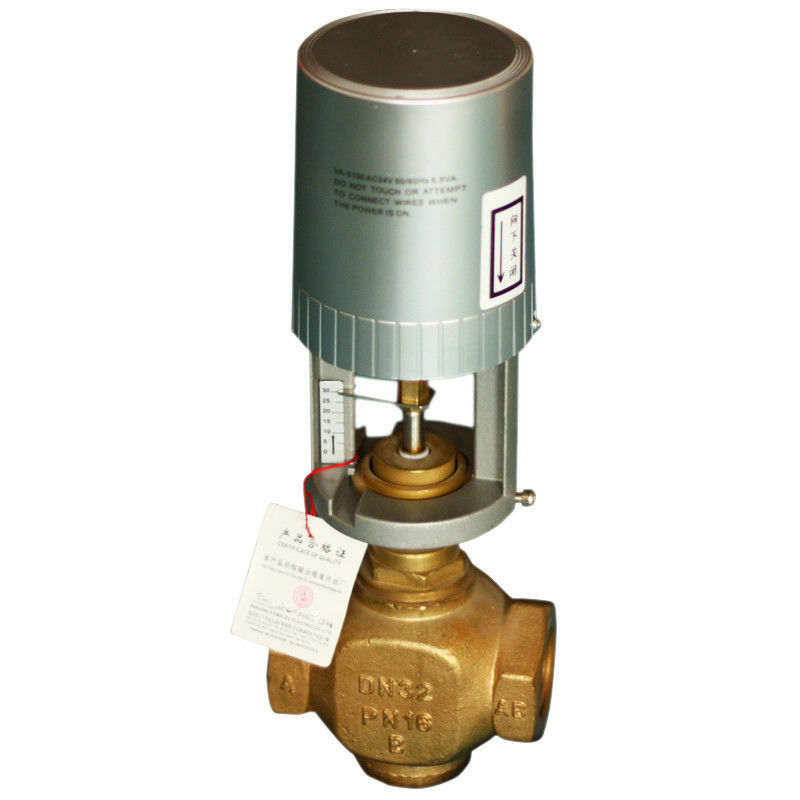 VB series motorized modulating valve made of actuator of force 500N or 1000N with DN20 - DN65 valve body. 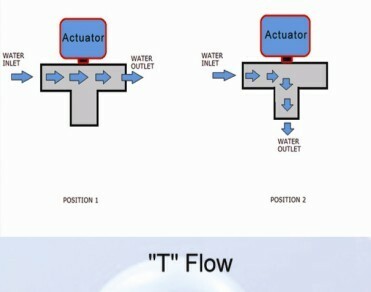 It widely used in air conditioning, refrigeration, heating and building Auto control system, can adjust the medium flow precision, achieved goal to control temperature, humidity, pressure and energy saving. Valve body adopts special reliable stuff sealing. Flange and screw connections for Valve body, conformed to IEC standard. Extra radiator is optional when high medium temperature.